post-title There’s a Gin and Tonic festival coming to Dublin soon. There’s a Gin and Tonic festival coming to Dublin soon. 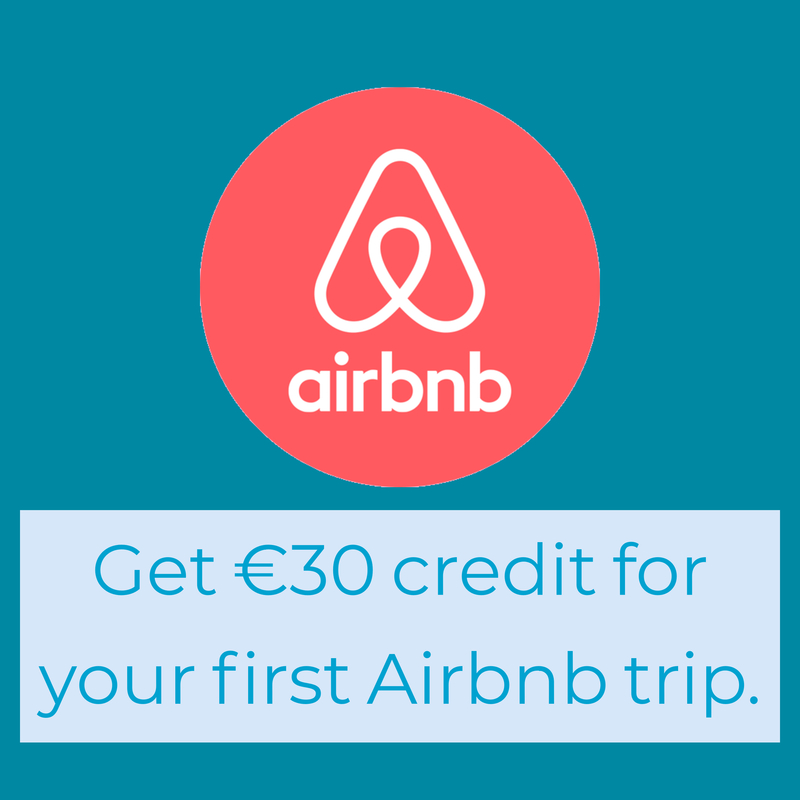 Home / 2015 / There’s a Gin and Tonic festival coming to Dublin soon. 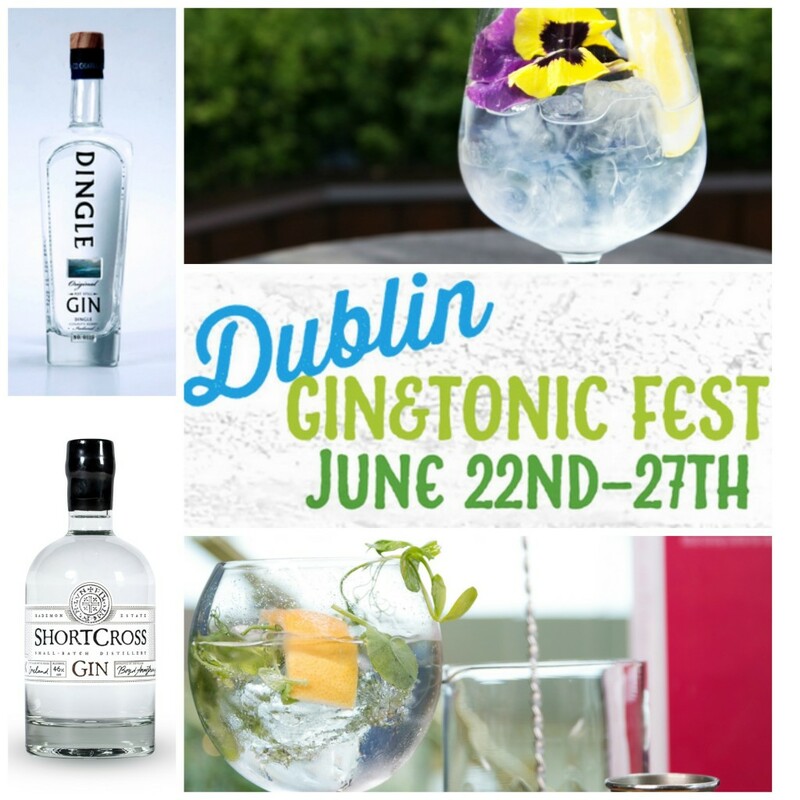 From June 22nd-27th the good folks at ‘Great Irish Beverages’ will be organising a Gin and Tonic festival around Dublin city. There are 30 venues participating that will give you 30% off on a specific Irish gin and tonic when you show your festival wrist band. The wrist bands are €5 and cover the entirety of the festival. 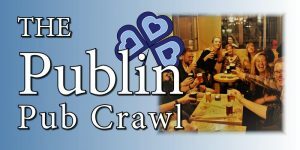 You can buy a wrist band at any one of the 30 participating bars or from www.greatirishbeverages.com . 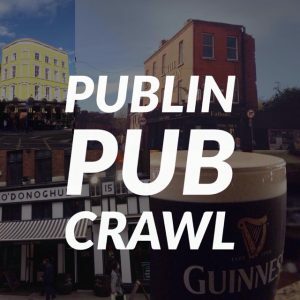 The venues are: 57 The Headline, Bagots Hutton, Bar Rustic, Bison Bar, Brasserie 66, Bull & Castle, Candlelight Bar, Coppinger Row, Diep Le Shaker, Drury Buildings, Eastside Tavern, Ely CHQ, Fade Street Social, Lillies Bordello, Mary’s Bar, Peruke & Periwig, Rock Lobster, San Lorenzo’s, Sophies, South William, The Blind Pig, The Gin Palace, The Liquor Rooms, The Meeting House, The Mint Bar at The Westin Hotel, The Morgan Hotel, The Pembroke, Upstairs at Kinara Kitchen, Vintage Cocktail Club, Yamamori Izakaya. Three Irish gin makers from 3 different provinces who use locally sourced wild botanicals to showcase their flavours to the public. The 3 gins are Glendalough wild spring botanical gin from Leinster, Dingle gin from Munster, and Shortcross gin from Ulster. Can Irish replicate the meteoric rise that Irish whiskey has had over the last few years? You’ll have to pick up a wristband and get sampling to find out.